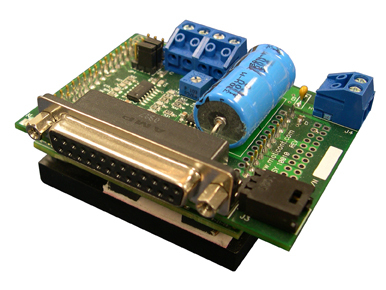 This series of drivers is a high performance, cost effective servo motor driver to implement intelligent motion control. The driver incorporates an advanced architecture and surface mount technology to achieve an exceptional power density. This series is designed to drive voice coil, brush-type and brushless DC motors at a high switching frequency. They receive step and direction signals or analog signal from motion controller.